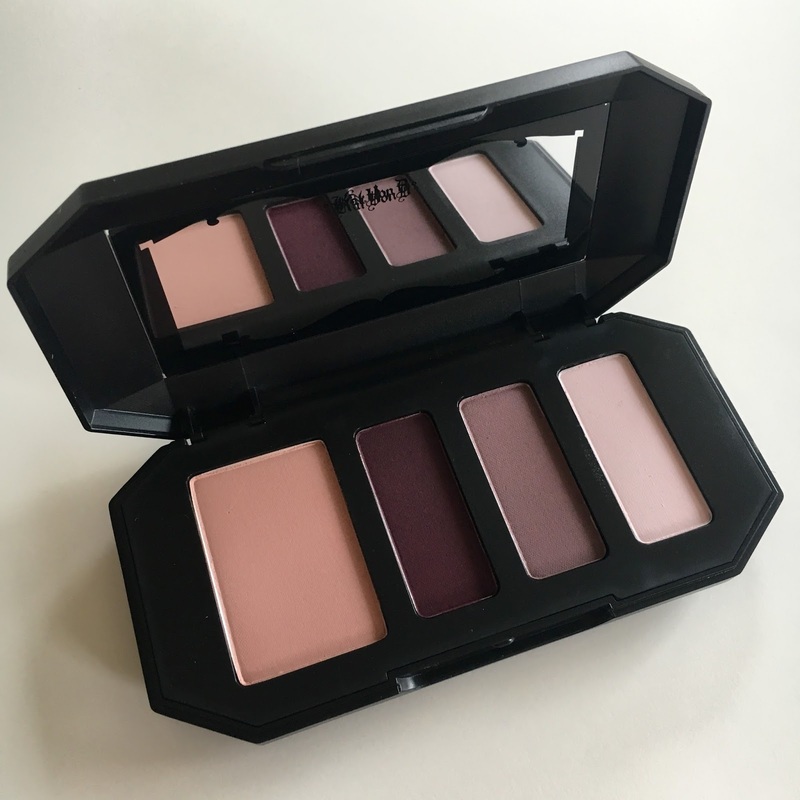 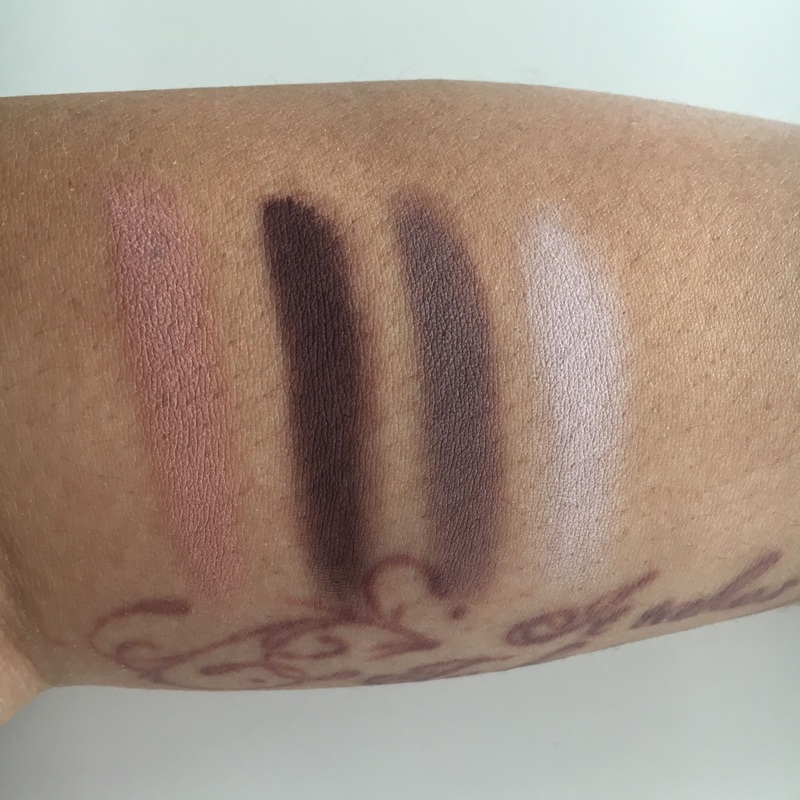 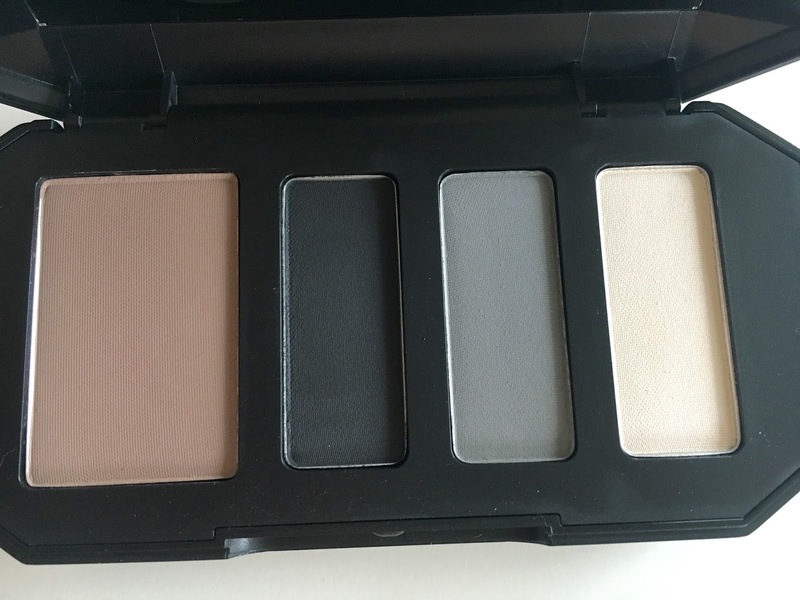 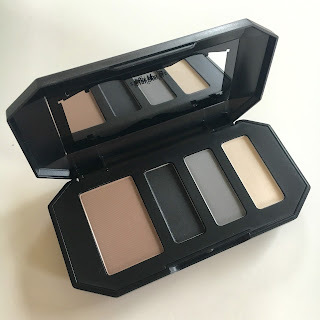 Each palette has four matte shades, simply named Base, Define, Contour, and Highlight. 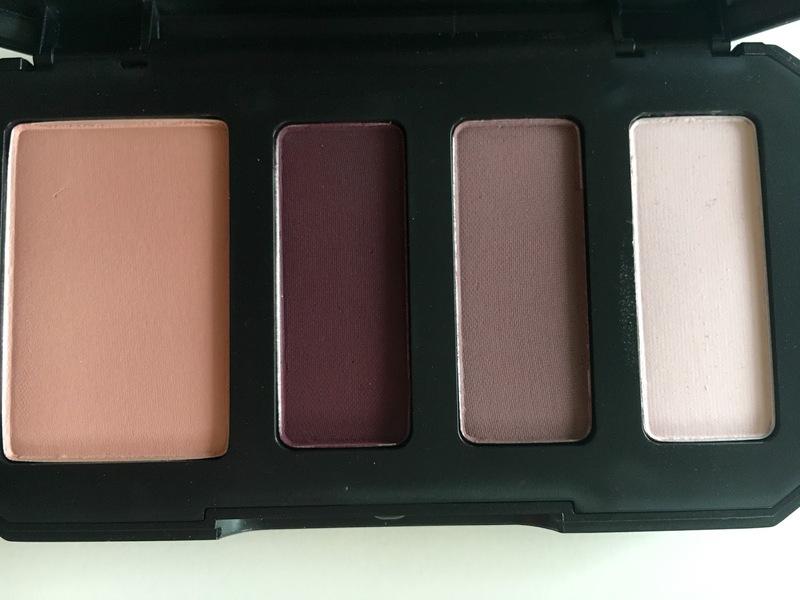 In that way, it's pretty beginner friendly, because you know what each shade is used for. 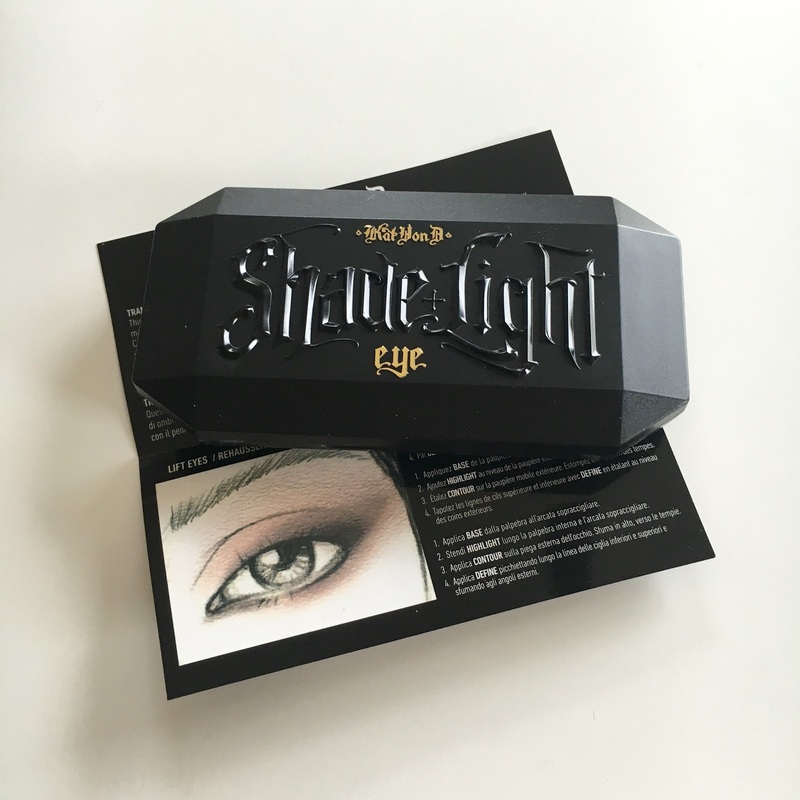 Every palette comes with (the same) eye look guide with instructions. 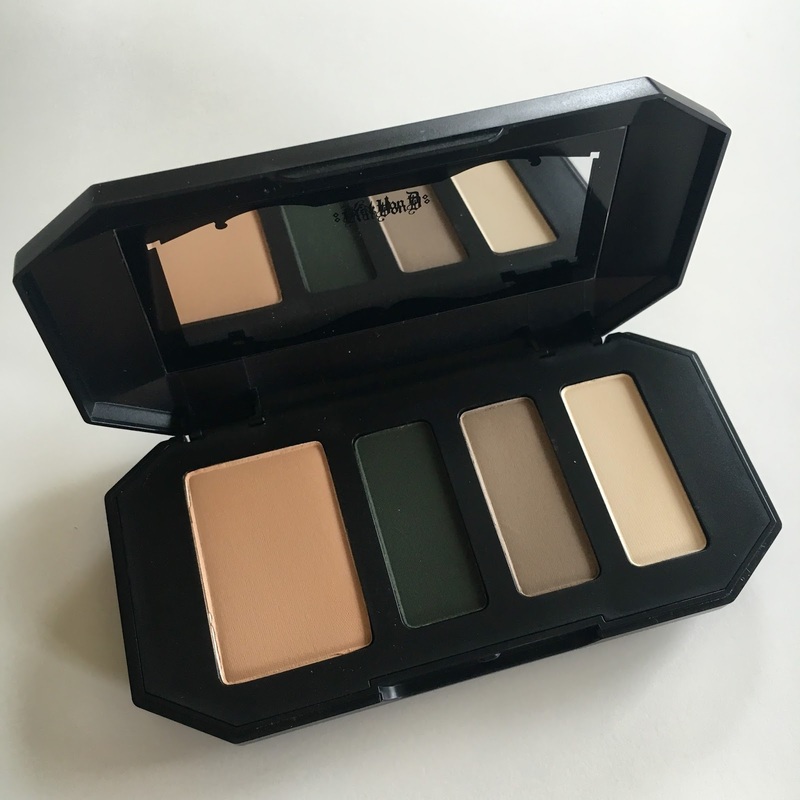 The case is a sturdy plastic snap case, as opposed to the magnetic cardboard packaging of the original, larger palette. 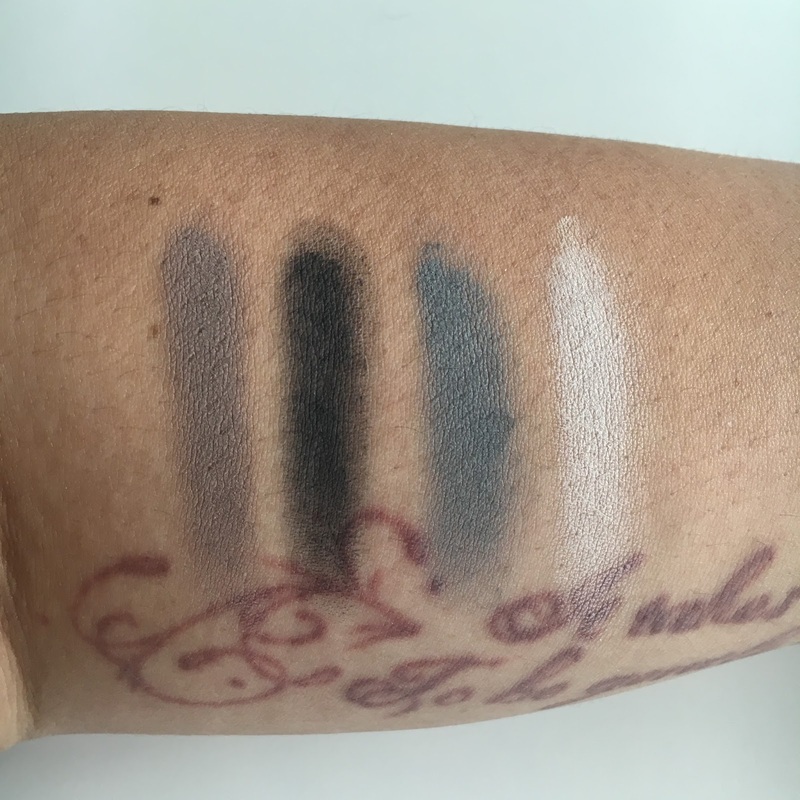 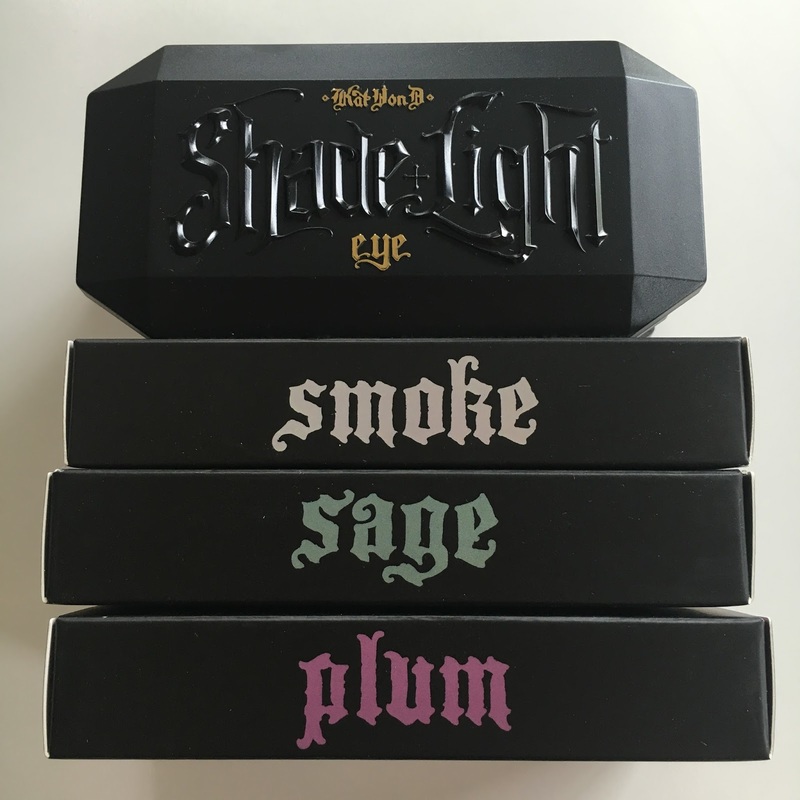 The names of the palettes are pretty self-explanatory: Smoke is mostly grays, Plum is purpley, and Sage is warm and green. 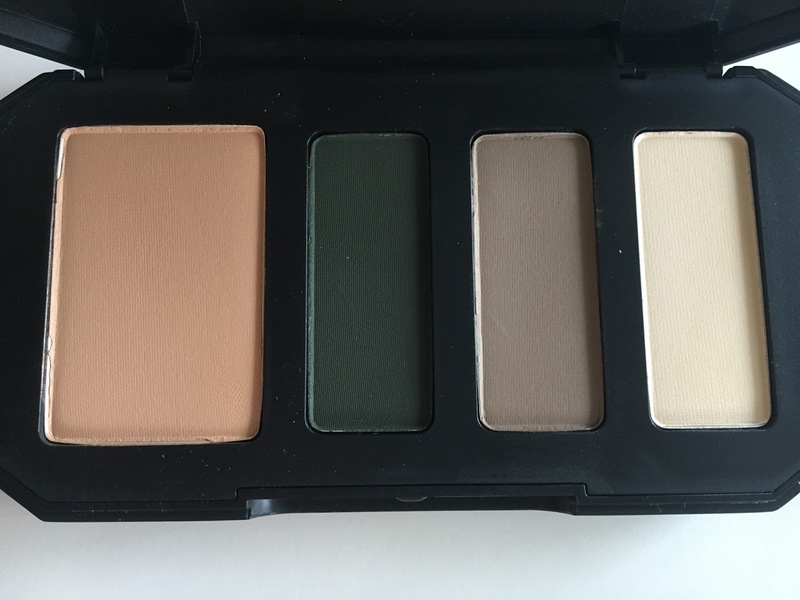 I know they try to tell you that certain palettes would be better suited to certain eye colors, but screw that. 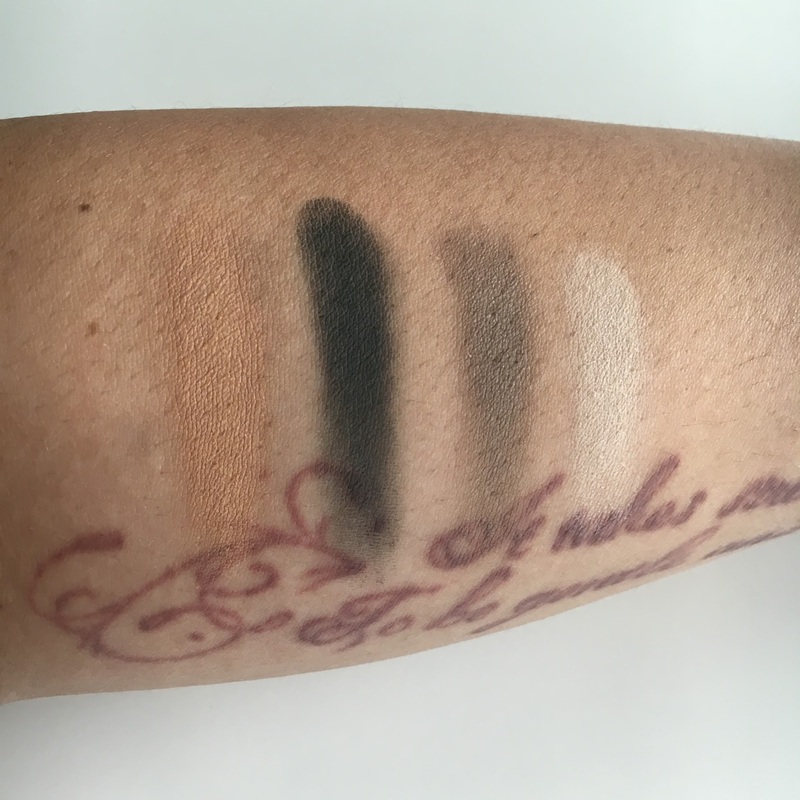 WEAR THEM ALL! 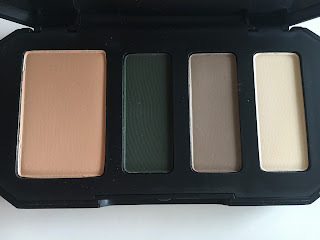 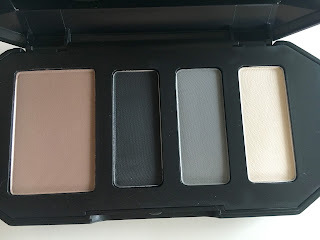 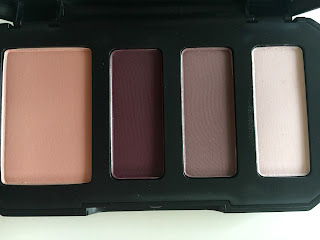 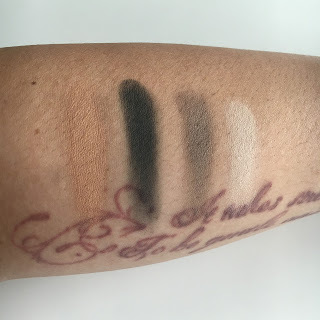 In general, I found the eyeshadows to be pretty good - pigmented and smooth, with a few shades just a wee bit powdery. 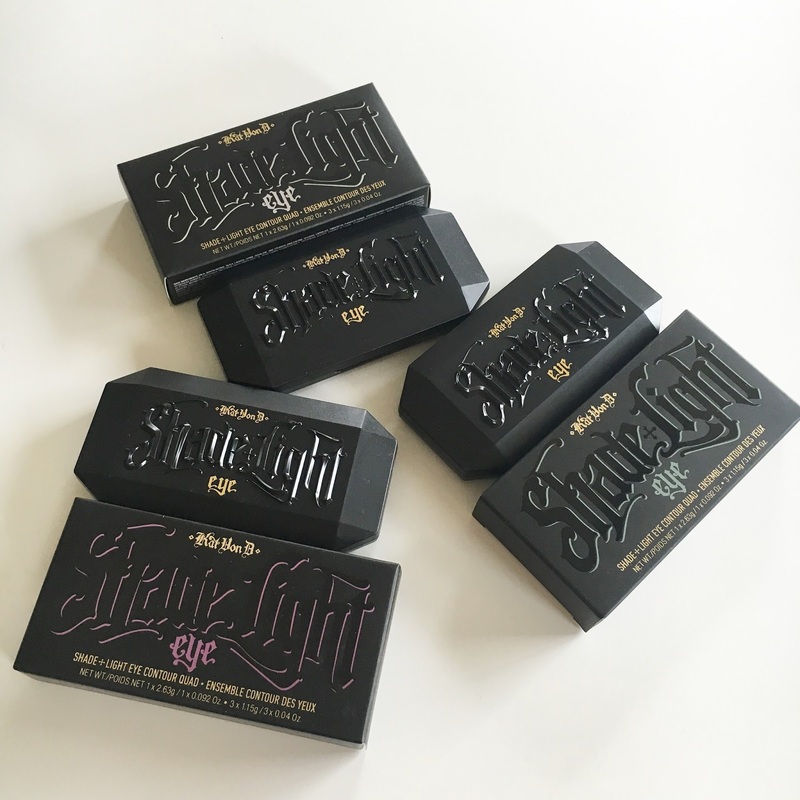 Totally on par with KVD's other eyeshadow palettes. I can't wait to play with these some more. 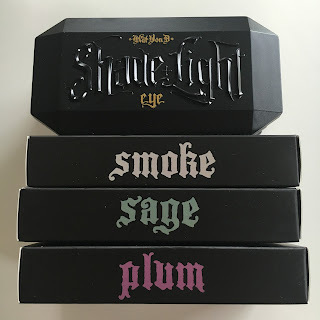 I think they're really beautiful, and I love the little coffin-y cases. A tiny haul, and a haul of tiny things!